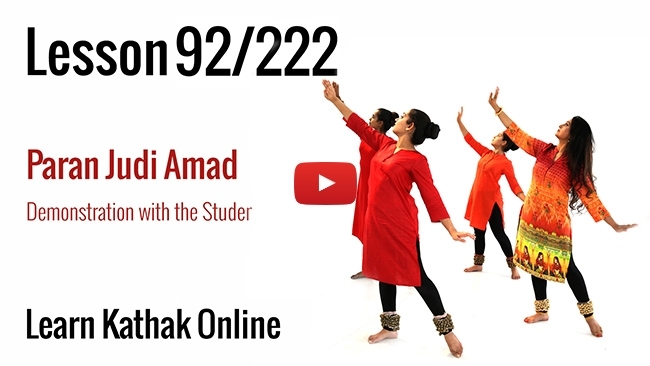 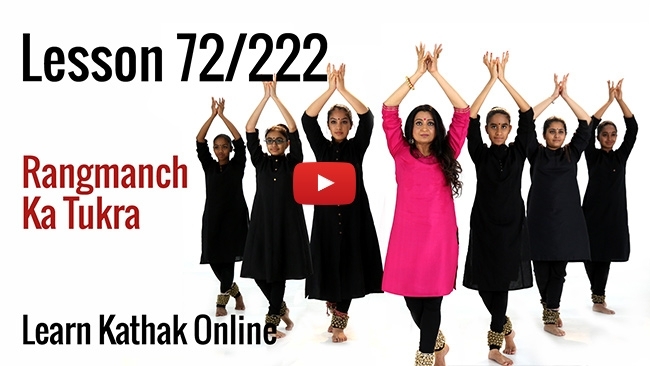 Watch Guru Pali Chandra demonstrate the correct way to perform Padhant with an accompanying background score. 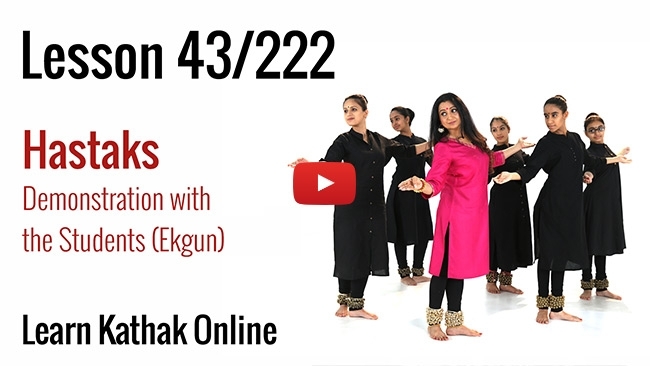 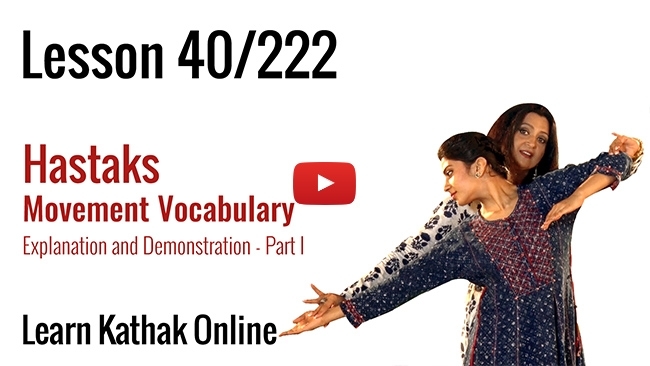 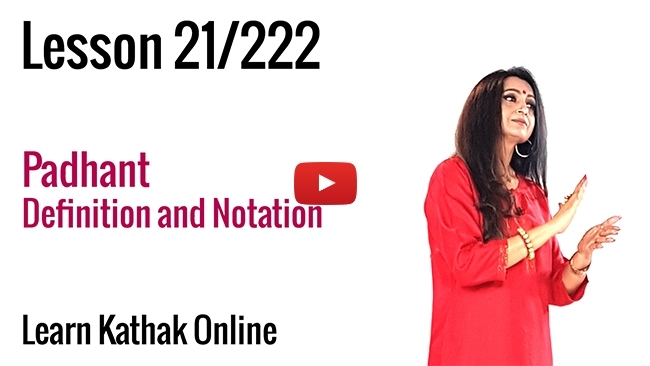 This lesson is designed specifically for beginners so as to help them get a firmer grasp on the intricacies of Padhant. 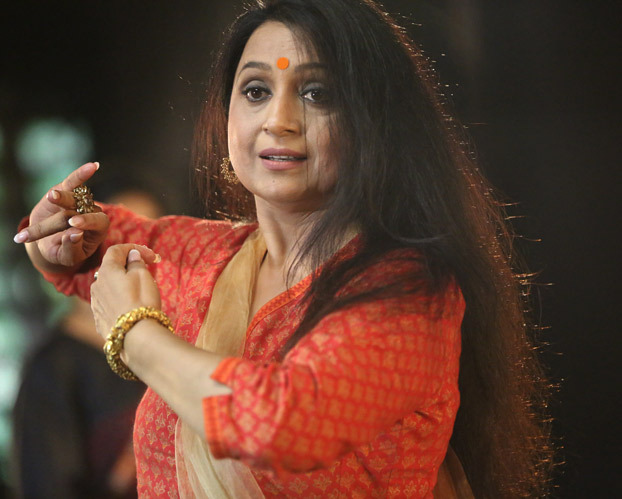 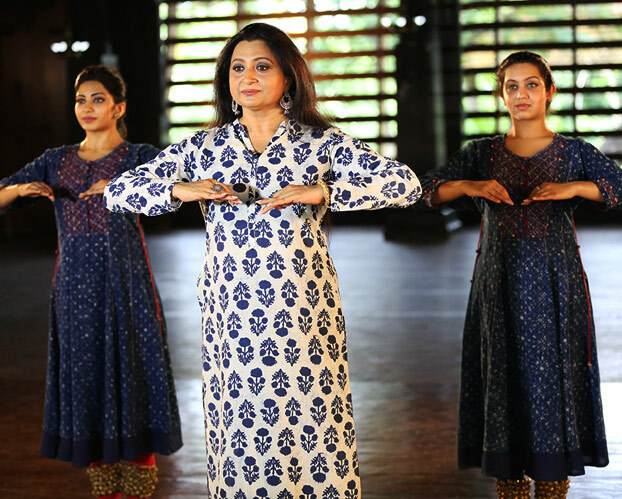 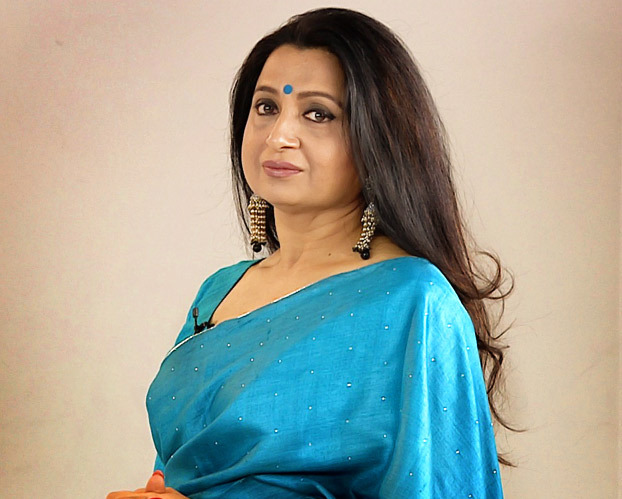 The Guru performs with elegance and grace and all students should try to emulate the elegance she brings to the stage.